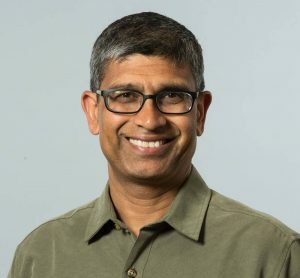 The Pac-12 Networks is on course to produce 850 games during its 2018-19 season and has found a perfect production partner in Amazon Web Services (AWS). 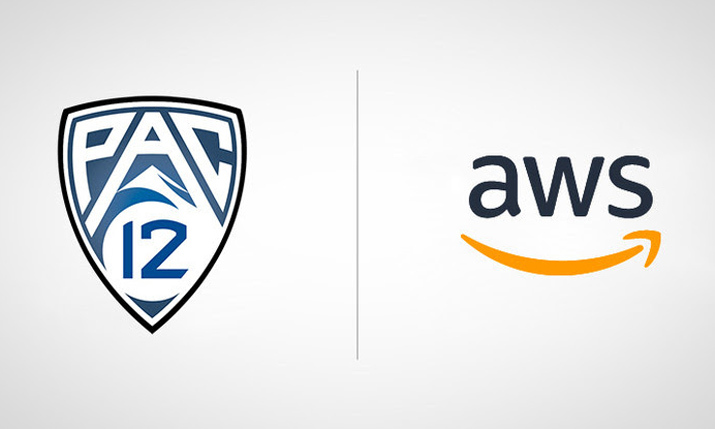 Using a variety of AWS Elemental media solutions, Pac-12 Networks (Pac-12 Conference’s production wing) has transitioned to an efficient cloud-based workflow, one that runs from creation to distribution with all stops in between. Pac-12’s relationship with AWS goes back several years, with AWS providing technology used on-premises in a more limited basis. But this season’s cloud partnership has produced not only new tools but a new way of working. Event feeds are routed to Pac-12 Networks’ central production facility in San Francisco, before making their way to channels, partners, and viewers around the world. The network uses AWS MediaLive to transcode the ABR renditions, and MediaPackage to create the HLS streams for distribution to its own online service. AWS MediaConnect is used in two ways. The newest tool in AWS Elemental’s media-services line, announced just last week, it lets clients upload live video and transfer it wherever it needs to go. Pac-12 uses it to distribute live feeds to affiliates and other distribution partners and also to bring its production feeds to its own studio. Going with MediaConnect gives the network more flexibility in contribution workflows, letting it use the internet instead of fiber to transfer streams. It also lets the network source content from a greater range of venues, since fiber is no longer a concern. At the moment, Pac-12 uses AWS MediaTailor for two of its seven owned channels but will increase that to all seven this month. The server-side ad-insertion tool lets the network deliver targeted ads to viewers and create a fluid stream that looks more like a TV broadcast and gets around ad blockers. After an event, Pac-12 uses Amazon S3 for archiving and also turns its live streams into VOD assets using MediaPackage. Producers can specify in and out points in live streams. That content is held in a 14-day rolling buffer for every channel. When needed, AWS will create the on-demand files from the buffer, storing them on S3 along with the manifest. Pac-12’s production has undergone an enormous change, but creating the new workflow has been a collaborative process, enabling all teams to get up to speed quickly. AWS promotes the concept of “fail fast and scale fast,” creating an atmosphere of quick experimentation. When something doesn’t work, Pac-12 can put it aside without wasting a lot of money and resources. But when something clicks, AWS helps grow the results. Pac-12 started working with MediaTailor just a few weeks ago, but, thanks to this supportive environment, it has already implemented a complex ad-decisioning and digital-advertising workflow — one that incorporates AWS media services, Pac-12’s ad-decisioning server, and third-party ad networks — in a short time. Although Pac-12 is already making use of a variety of AWS tools, that is likely to increase in the coming years. Artificial intelligence (AI) and machine-learning (ML) solutions could automate tasks like creating highlight clips and generating real-time closed captions. “They were one of the first in the world to put together this centralized production environment, bringing 10, 12 camera feeds into a central studio for the purpose of producing premium events,” Khader says. “We do see a lot of potential for how a lot of that can also be migrated to the cloud.